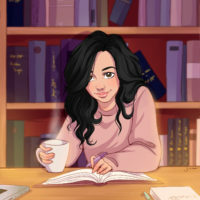 I have an exciting giveaway for you today! 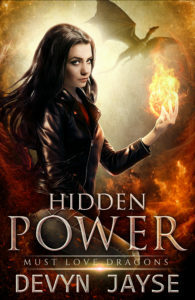 5 lucky readers will get a free copy of F.F. John’s The Pursual. Winners will be drawn randomly and announced within the week on this blog. 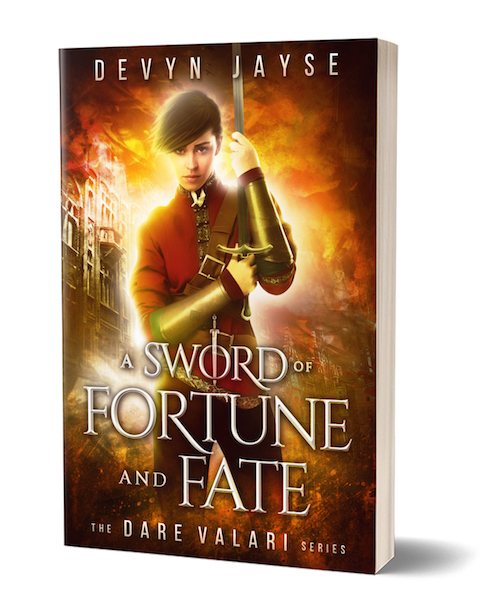 If you’re a newsletter subscriber, you’ll find out in the next Devyn Jayse newsletter. Good luck! Love or power? Which would you choose? And could you? 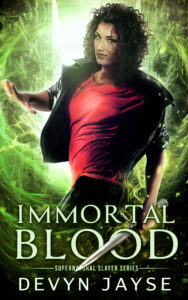 When status is the only factor standing in the way of true love, Neith tricks Invier into participating in a long-abandoned and dangerous competition called the Pursual. It’s the only way for Invier to win her hand and improve his family’s position in society. As much as he hates the circumstances, he knows he must follow through or lose her to someone else. 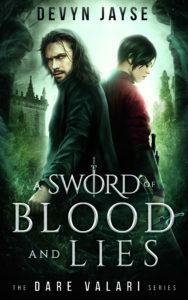 However, the mysterious deaths of competitors, the discovery of dark secrets, and a growing rebellion stand in his way. They also mean that winning her hand will not come easy. 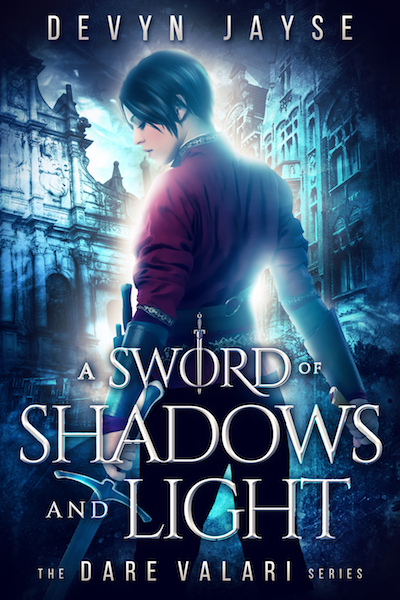 Love and power are at stake but so are Neith and Invier’s lives. Will the competition meant to bring them together pull them apart? 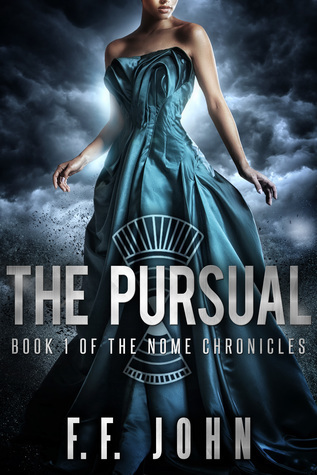 The Pursual is the first book in The Nome Chronicles Series. 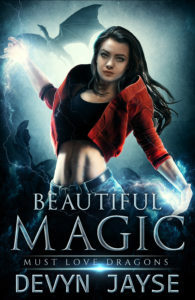 It features compelling characters, romance and complex societal politics. 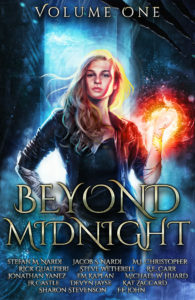 Readers who liked The Hunger Games and enjoy the political jockeying of Game of Thrones will enjoy this young adult, dystopian story. Explore THE PURSUAL, the prequel short story, THE PROEM as well as the sequel novel, THE PALADIN today! All three are available in this exciting series. Tell me what she sees in the comments! 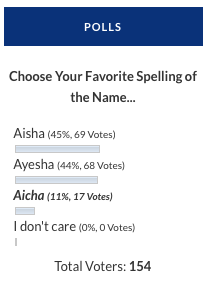 All it took was one vote to choose Aisha as the preferred spelling of the name, beating Ayesha. There wasn’t much love for the Aicha spelling, only 11% voted for it. Thank you all for voting! 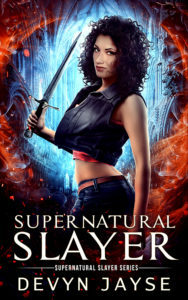 You’ll be seeing Aisha in an urban fantasy releasing in January 2018.